The three tragic deaths at Disney's River Country theme park. The unsettling story behind why a Disney theme park was abandoned. The Walt Disney Company’s theme parks have the reputation for being some of the most detailed, popular and meticulously run in the world. Its flagship park, Disneyland, in Anaheim, California is affectionately referred to as “the happiest place on earth”. But there’s one Disney theme park that – along with its shady past – has been completely forgotten. Disney’s ‘River Country’ water park closed its doors for good in 2001. And while 9/11 and declining numbers have been blamed for the park’s closure, three separate, tragic incidents in the 80s are believed to have played a role. The park opened in Bay Lake, Florida in the summer of 1976. 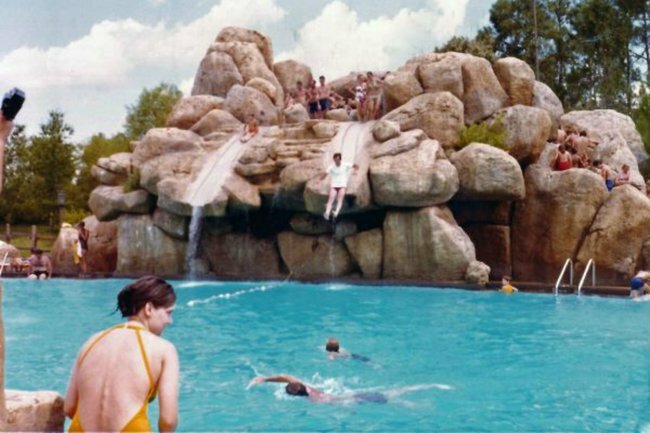 It was the company’s first water park and themed as an old-fashioned swimming hole. A theme that proved popular, bringing in crowds of thousands daily. However, in August 1980 the first of three tragedies struck. An 11-year-old boy died after contracting a rare infection caused by amoeba found in Florida freshwater. The microscopic organism had somehow passed the park’s filtration system and swam up the boy’s nose as he was swimming, attacking his brain and nervous system. 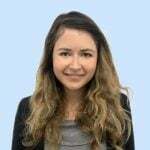 According to a newspaper report at the time, three other children had already died of amoebic meningoencephalitis after swimming outside of the park in the area that month. And that’s largely how Disney avoided blame for the death. 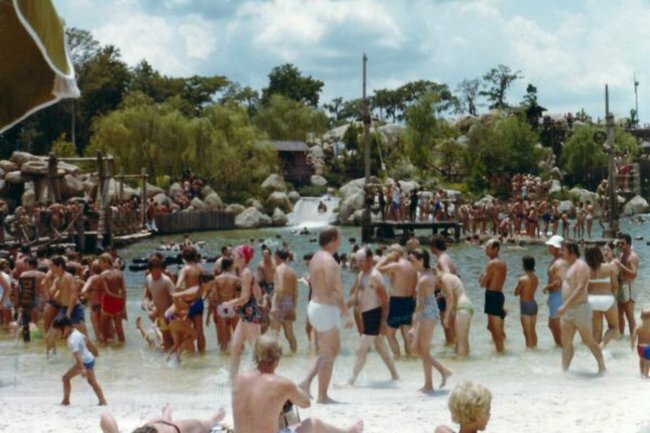 Visitors at the River Country water park at Walt Disney World in 1977. Image: State Archives of Florida, Florida Memory. The AP news report stated: "The two officials said there was no reason to blame Disney World for the tragedy because the amoeba can breed in almost any freshwater lake during hot weather." A Disney spokesperson told the agency they were "concerned" about health and safety hazards, but said he didn&apos;t know "of any action that could be taken as a result of this". The park didn&apos;t shut that summer, and two years later a second tragedy occurred. A North Dakota 14-year-old boy drowned after dropping into the lake at the end of the &apos;Whoop’n Holler&apos; slide. This time, the boy&apos;s family took action, suing the company for failing to put signs up saying how deep the water was. It was also heard in court that dozens of visitors to the park had to be rescued from the ride daily. The family were awarded $US375,000. But it seems the park&apos;s management did not learn enough from their mistakes, as in 1989 another teen, this time a 13-year-old from Florida, also drowned at the park. A local newspaper, the Orlando Sentinel, reported at the time that the boy had been there with classmates and had somehow gone under in a large pool without any of the nearby lifeguards noticing. A witness also told the newspaper that the lifeguards incorrectly performed CPR, not allowing air to escape from his nostrils as they pushed it into his lungs through his mouth. The claim could not be confirmed by Disney. River Country&apos;s closure, and future. Despite these deaths, the park stayed open for more than a decade, opening for the final time in 2001. The park always closed in autumn for US winter and reopened the following April, but in 2002 the company announced the park would not reopen. Instead, it was abandoned, with rides left to grow mossy and mouldy, and structures left to crumble. Declining visitor rates, a loss in tourist numbers everywhere after September 11&apos;s terrorist attacks and new, tighter regulations of water bodies were all given as reasons for the park&apos;s closure. Disney has also opened two other water parks nearby and reportedly lost visitors to them. Still, it&apos;s hard to imagine that three deaths in the space of a decade didn&apos;t somehow play a role. Whatever the case, Disney has decided it&apos;s time to move on. In October last year, the Orlando Sentinel reported that a new hotel with more than 900 beds will be built at the site of the old River Country park. The unnamed resort is set to open in 2022 and will be “nature inspired”, according to the company. We wonder how many future guests will have any idea of the site&apos;s haunting history.